The department store chain recorded a second week of declines in the aftermath of its Black Friday promotions, which saw the business record the biggest sales week in its history. 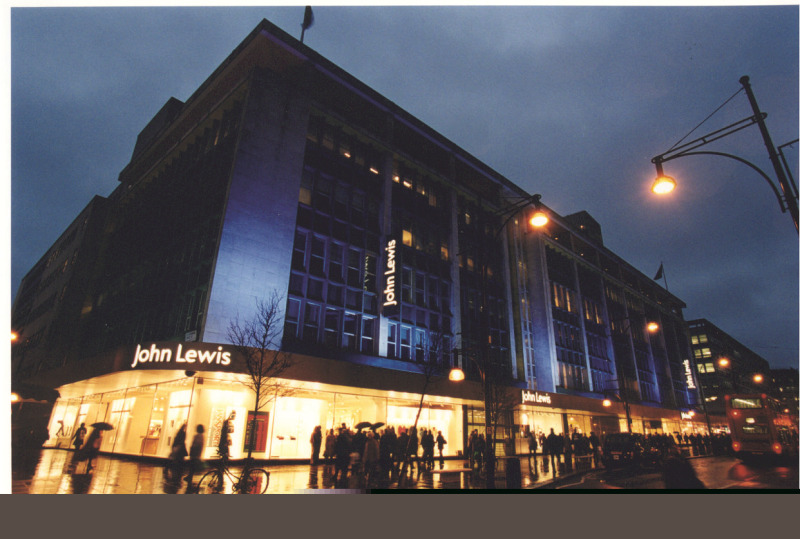 John Lewis reported a 5.1% dip in sales last week, with home the worst-performing category, down 7.3% on the same period last year. The business said the slowdown in trading was partly due to a reduction in promotional activity compared to the same period last year. It is the second consecutive week of declines, as total sales for the seven days to December 1, were down 5.9%, following John Lewis’s strong performance during Black Friday week. Home sales were down 7.3% last week. However, prep for the festive season was clearly in full swing, as the retailer saw sales of Christmas tree sales jump 21%, and Christmas baubles had a record week, up 19%. Electrical and home technology sales were marginally down 0.9% but small electrical sales continue to do well, said the retailer.